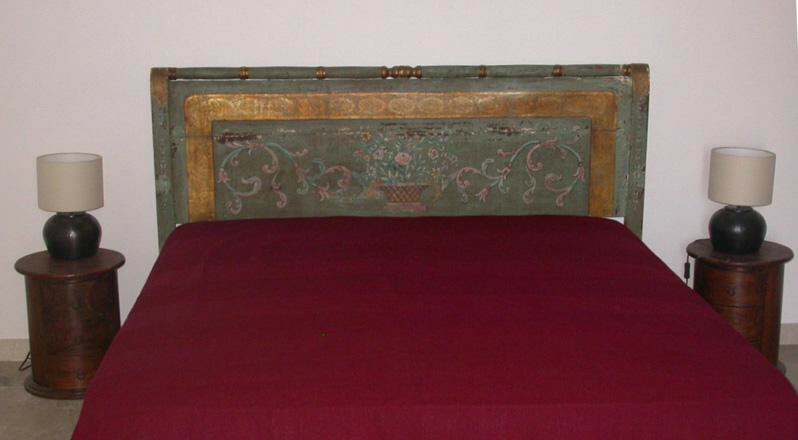 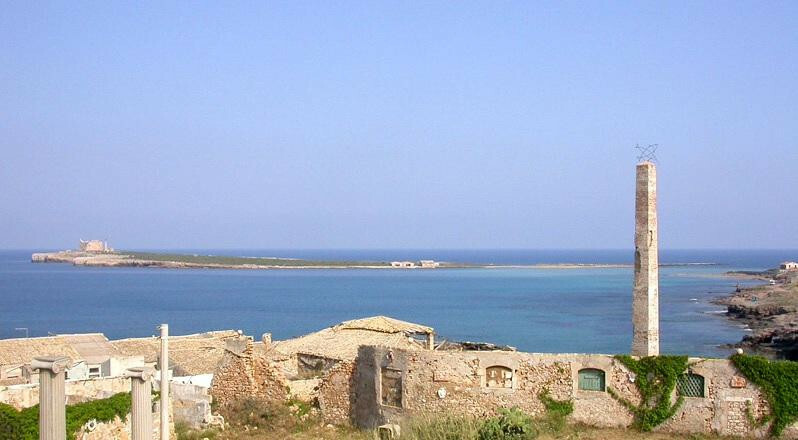 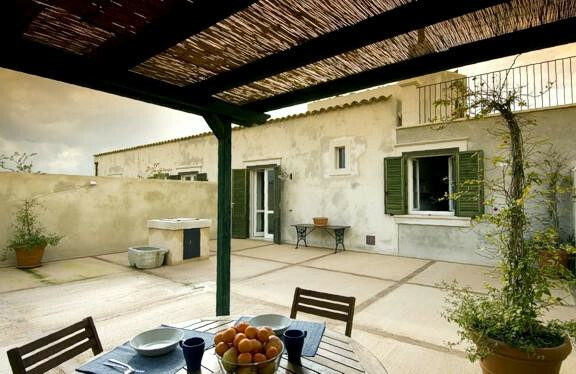 Are you looking for a villa in Sicily? 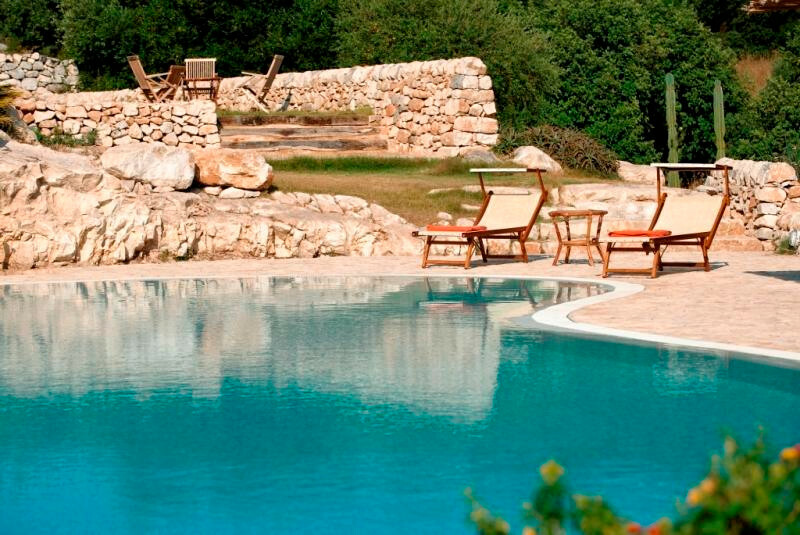 The best ones are on Parco Cavalonga Resort. 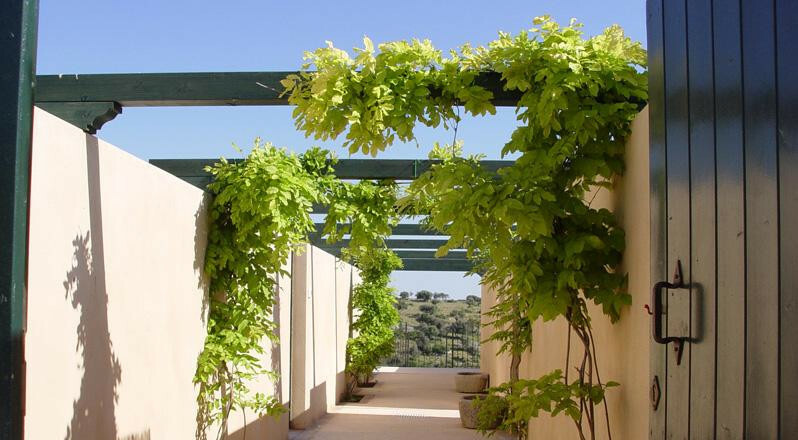 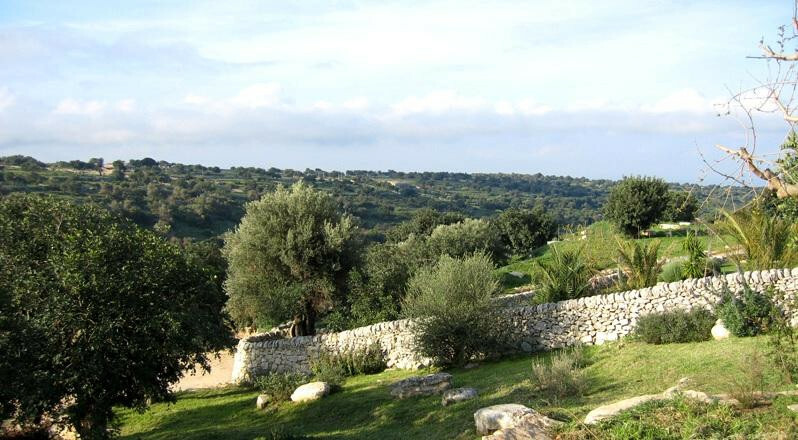 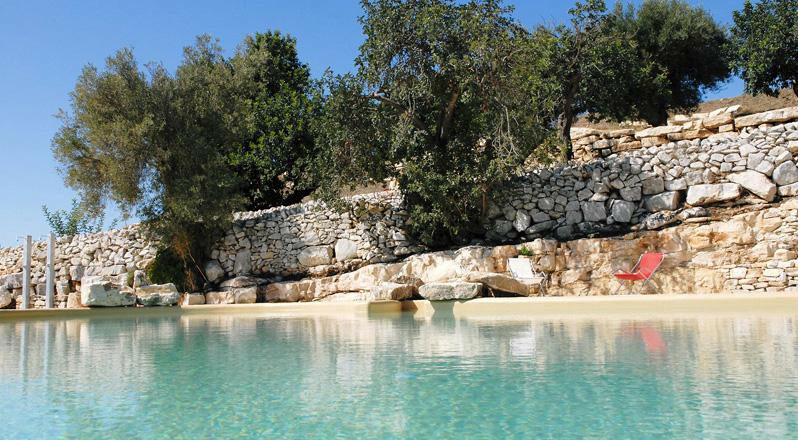 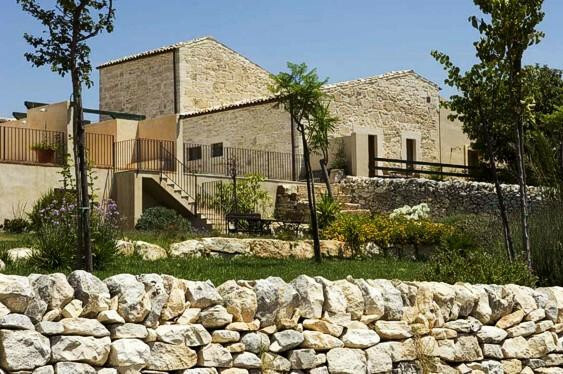 Casa Ulivo is a charming and typically rural accommodation that welcomes guests within the delightful, relaxing, idyllic scenery of the Parco Cavalonga Resort, a 18-hectare park that allows guests to experience the true atmosphere of Sicilian countryside. 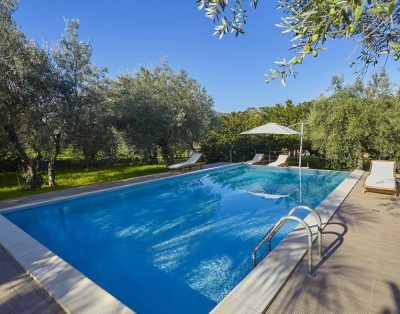 From the beautiful infinity pool to the lush gardens of the park, from the comfortable and unique apartment-suites to the pleasant landscape of an Hyblean valley all around, this is the perfect location for a holiday that offers quiet, relax, beach life, sports, art, culture and so much more. 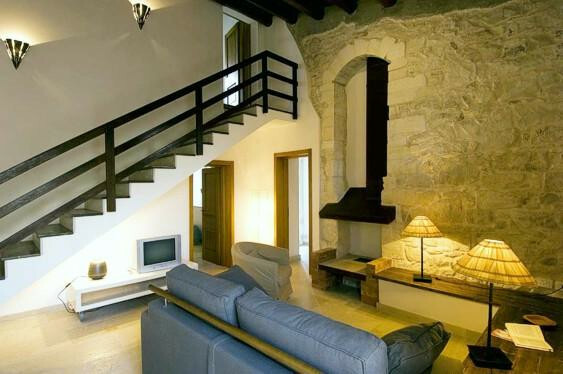 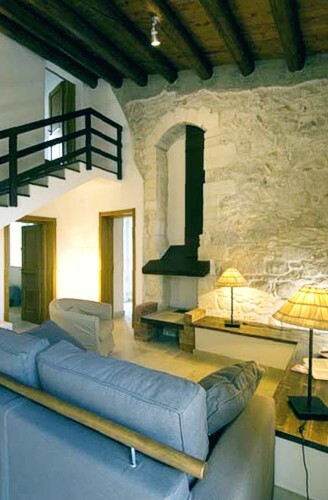 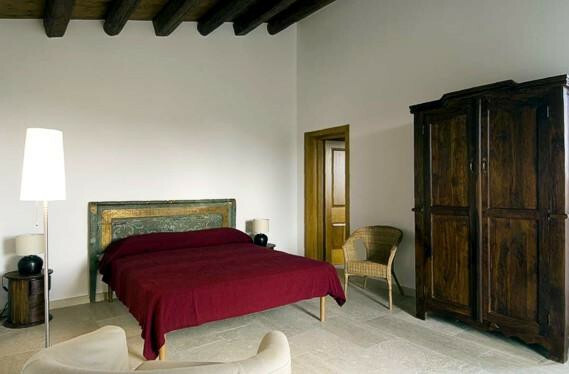 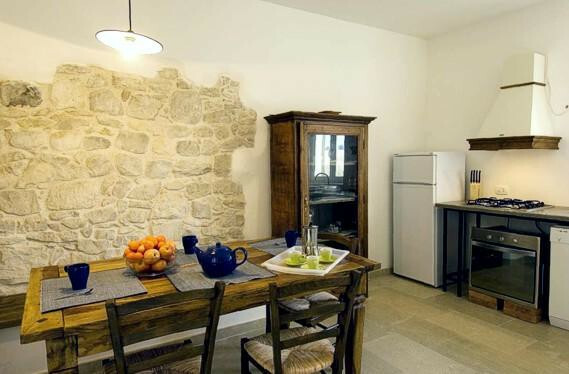 This two-storey apartment-suite combines its ancient and solid typical materials of the area (stone walls and pavements, hard wood, exposed beams) with high-quality modern design. 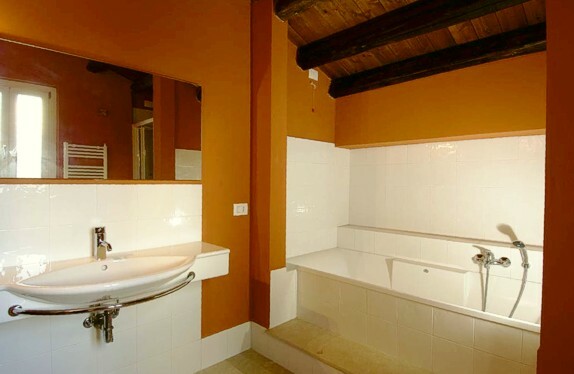 A twin bedroom lies on the ground floor, with an en-suite bathroom with shower, while the second bedroom – double – lies on the first floor (it also has an en-suite bathroom with tub). 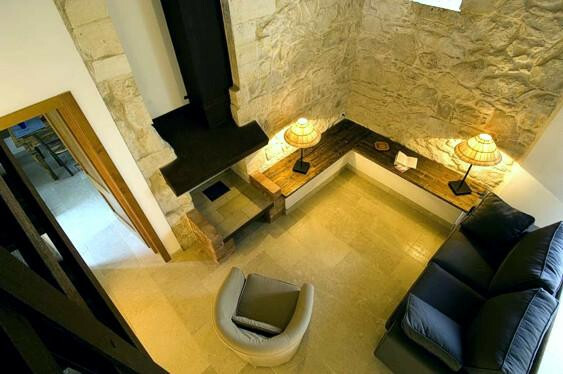 The cozy living room includes a sofa-bed that will comfortably accommodate one more guests, and the fireplace adds a touch of rustic and romantic atmosphere. 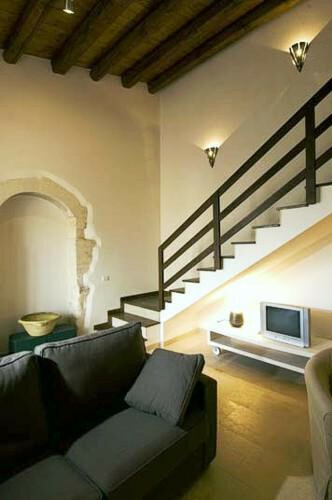 The wide kitchen is fully equipped and the dining corner is beautifully furnished with ancient wooden tables and chairs; the kitchen+dining area open onto a tiny pretty courtyard that will be perfect for outdoor dining thanks to the lovely equipped area, under the shade of a pergola; the first floor also houses a small terrace from which the view is really delightful and relaxing. 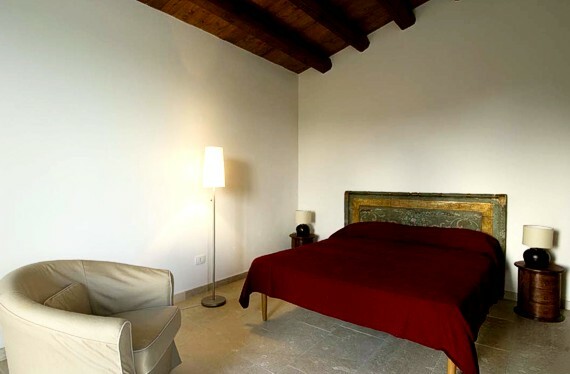 Casa Ulivo is provided with satellite tv, air conditioning, washing machine and dishwasher, and its total size is 122 square meters. 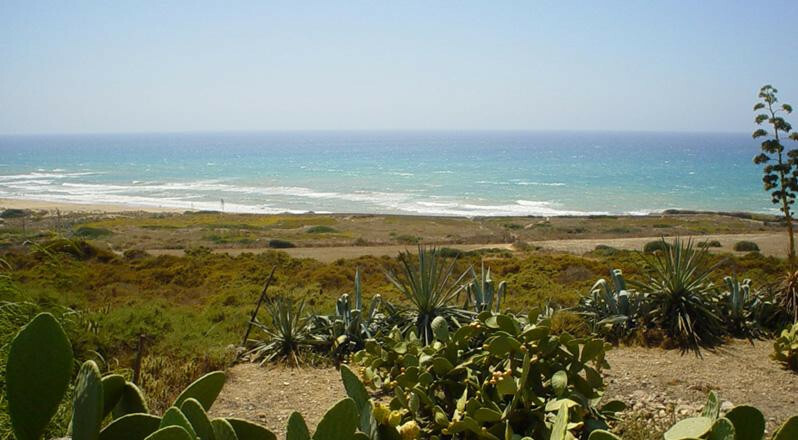 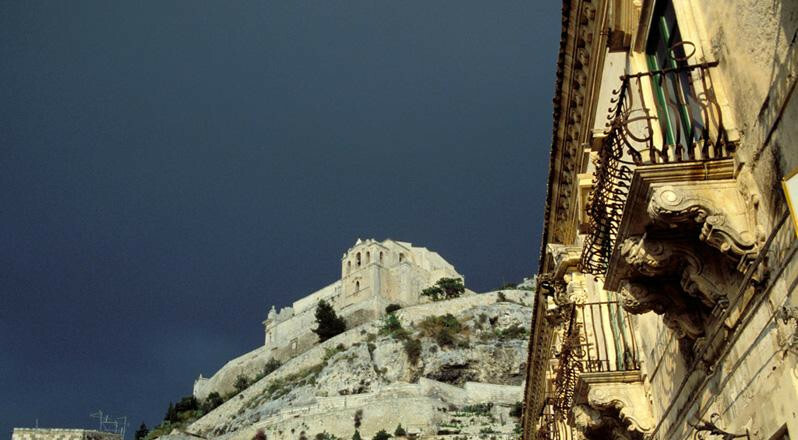 The South-Eastern area of Sicily is an enchanting corner of paradise that has really a lot to offer to its visitors - from charming baroque towns (Noto, Modica, Scicli, Palazzolo Acreide, Ragusa Ibla and so on) with their elegant buildings and impressive churches and squares, UNESCO world heritage sites that will leave you speechless, to important archaeological sites such as Ispica and Pantalica; and from the pleasant valleys spotted with fields separated by dry-stone walls where promenades and trekking are relaxing and interesting to the beautiful beaches of the seashore, from Marina di Ragusa to Portopalo di Capopassero and Isola delle correnti, where the sand is golden and fine... And then, of course, gourmet experience are unmissable - from the Aztech chocolate of Modica to the delicious fresh fish served by the restaurants in Marzamemi, a picturesque seaside resort not far from Noto.